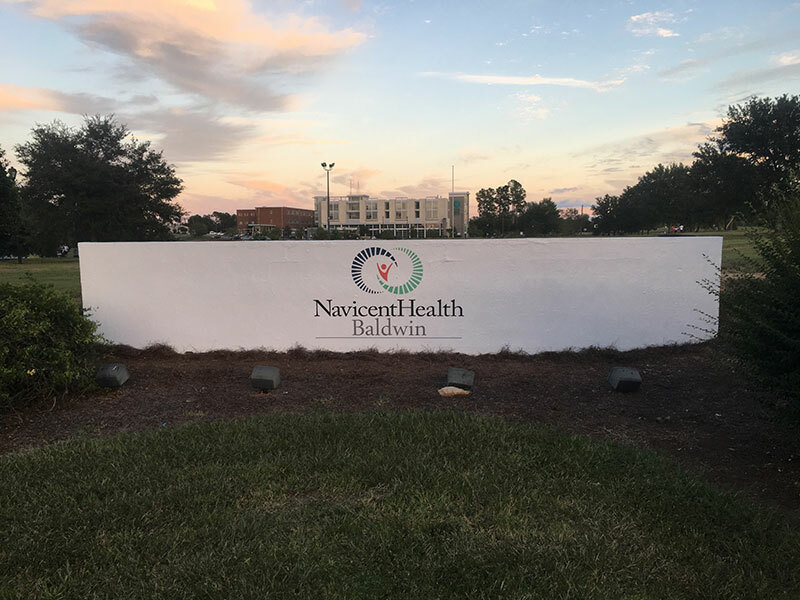 Navicent Health Baldwin (NHB) is located in Milledgeville near the geographic center of Georgia, providing advanced healthcare technologies to the 90,000 residents living in the seven surrounding counties. The hospital offers a wide range of medical services "from specialized treatment centers for cancer and wound care" to advanced imaging technologies that include digital mammography and high-speed CT scanning. In addition to its 24/7 Emergency Department, the hospital also offers a number of outpatient treatment programs, same-day surgery, health education programs, and a state-of-the-art laboratory for diagnostic testing. For inpatient treatment, the hospital is licensed for 140 acute care beds and for 15 beds in its Skilled Nursing Unit, which serves patients requiring extended care. NHB's roots date back to March 1957, when it opened as Baldwin County Hospital. In the 1990s, the hospital's name was officially changed to Oconee Regional Medical Center and Oconee Regional Health Systems, Inc. was formed as a non-profit 501 (c) (3) organization to serve as a holding company to operate the hospital. 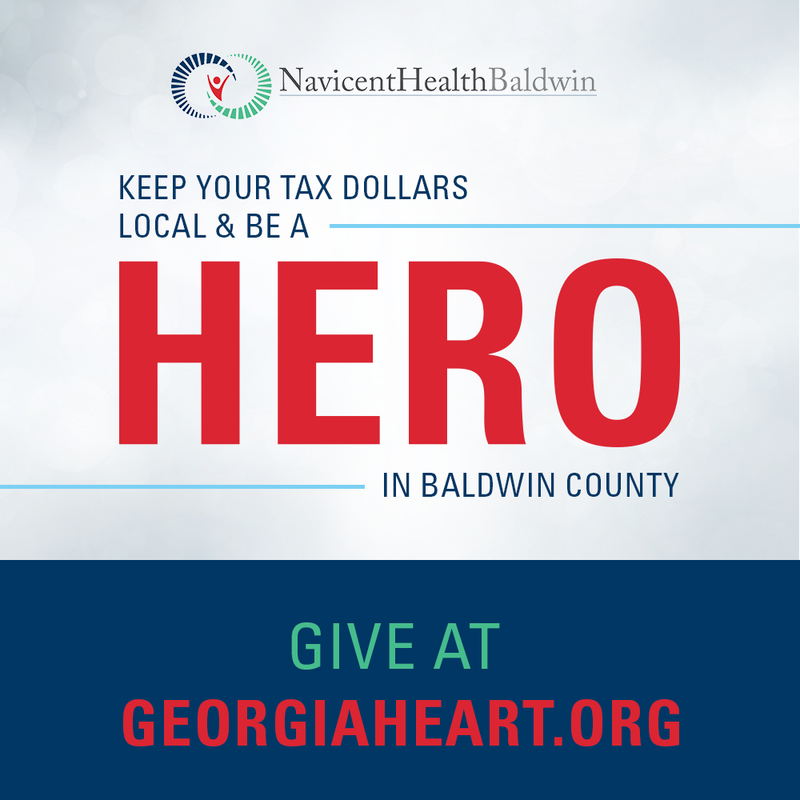 Today, Oconee Regional Medical Center has become part of the greater Navicent Health hospital system and is known as Navicent Health Baldwin. 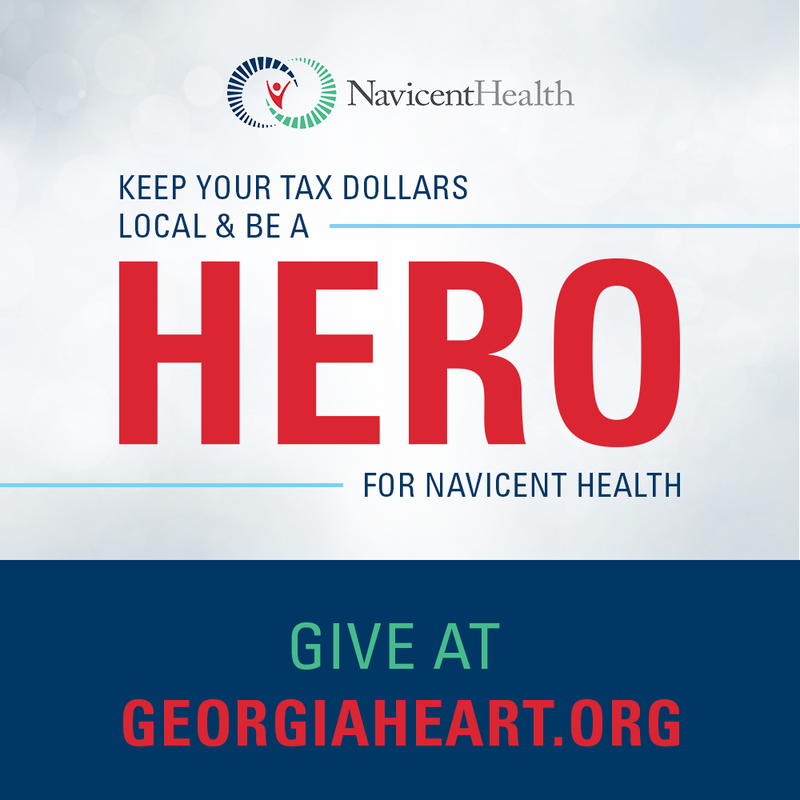 As part of its mission to provide high quality, safe, compassionate and patient-focused healthcare, NHB continues to make substantial investments each year in new medical technologies, equipment and upgrades to its facilities. During the past decade, this has included the addition of Park Tower, a four-story complex which houses the Education Center, a Medical/Surgical unit, Cardiopulmonary Services, a Post-Surgical Unit, Same Day Surgery, Ambulatory Care, Outpatient Lab, Administration, and "A Place for Women", the hospital's maternity and obstetrics care unit. Other enhancements to its facilities have included renovation and expansion of the Emergency Treatment Center, which added 4,157 square feet to the unit, a Cancer Treatment Center, a Wound Care Healing Center, and a Sleep and Wellness Center. NHB is committed to patient-centered care and is focused on quality improvements at every level of the patient experience. Through programs like Quality Works, every process from admission to discharge is reviewed to ensure that each patient receives care that is safe, compassionate and personalized to their specific illness or injury.